The Greater Atlanta Pizza Party | Three Pies Reign Supreme! The number of pizza joints in Atlanta is staggering! Where do you start? 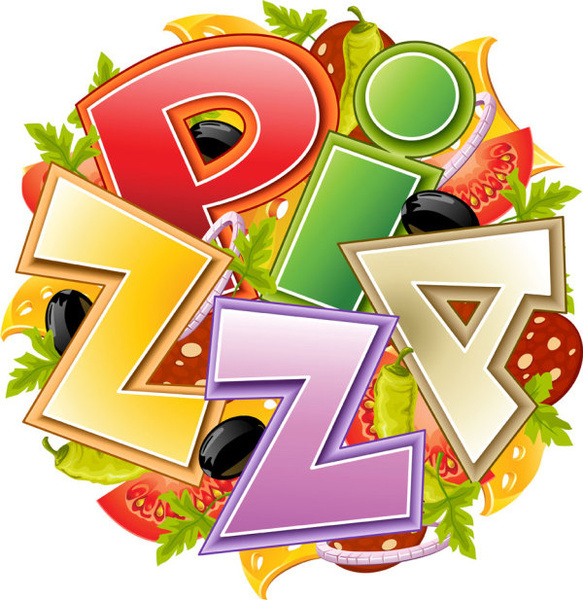 What type of pizza is your favorite? Do you prefer Chicago style or Neapolitan? Thick crust or thin? Deep dish or hand tossed? Lotsa meat? Veggies only? White, red, or garlic sauce? WHAT KIND OF CHEESE, MAN?!? We’ve done the investigative work for you and WE know which pie places reign supreme! Will you agree? Click on the photo below to see our favorites!